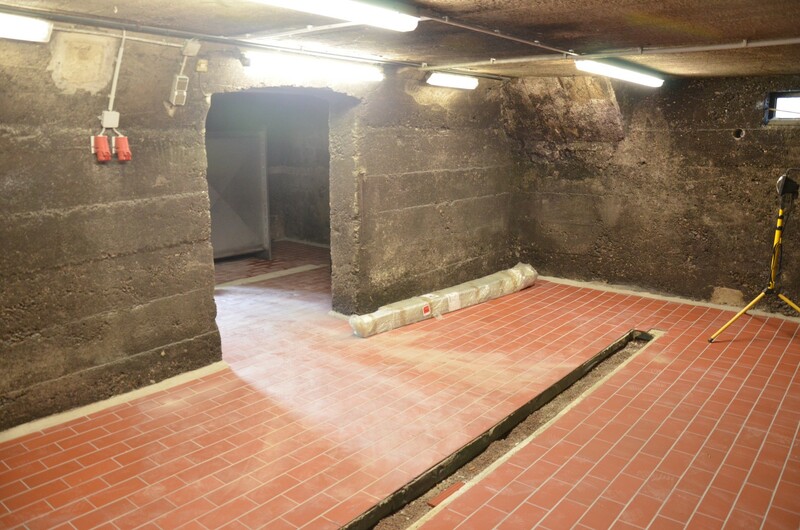 We completed our new wine cellar promptly before the start of this year’s grape harvest. 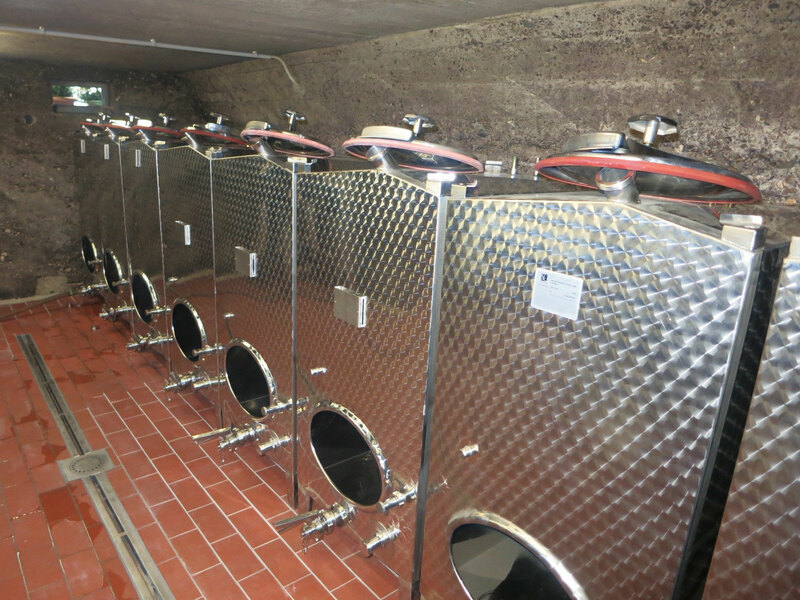 With the further increases in quality requirements, we decided to swap out the nostalgic wooden barrels for new stainless steel tanks. 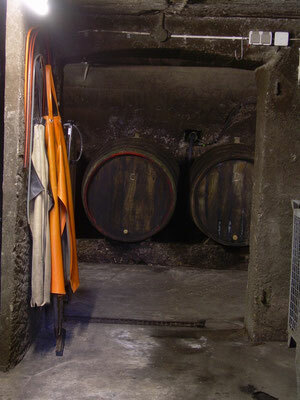 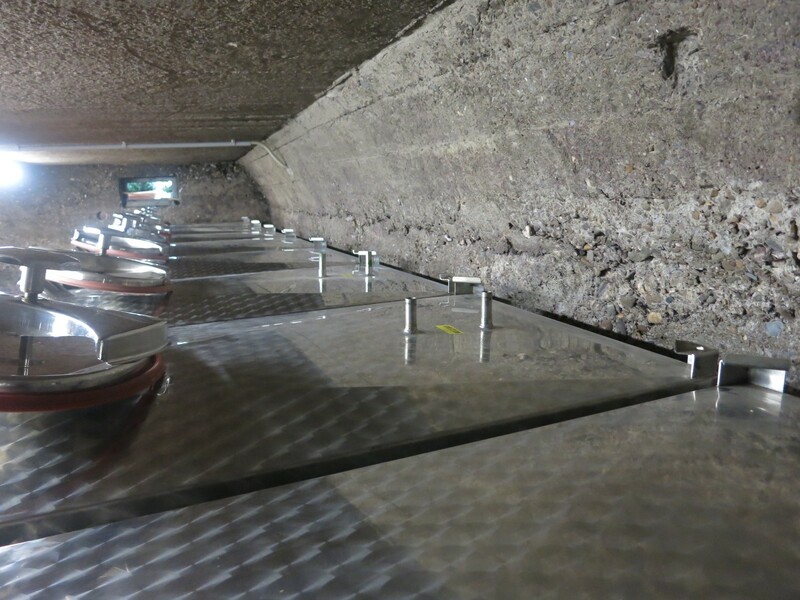 Simultaneously, the cellar was lowered to create a comfortable working height. 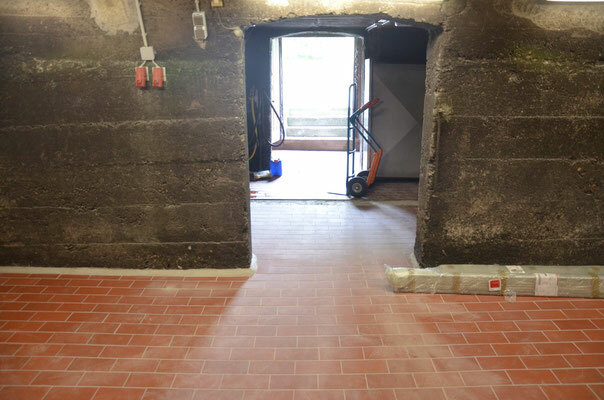 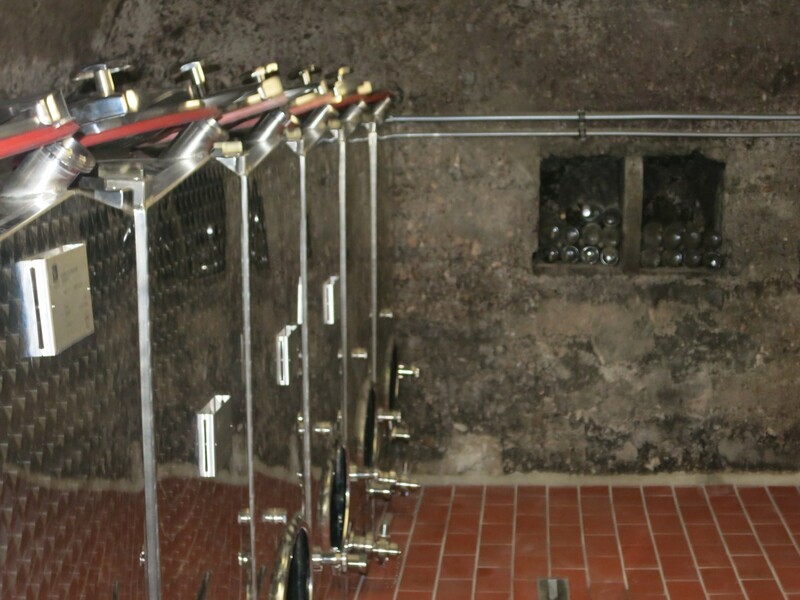 Not only does the floor stay abreast of the strict hygiene regulations through its easy cleaning, it also greatly brightens up the cellar. 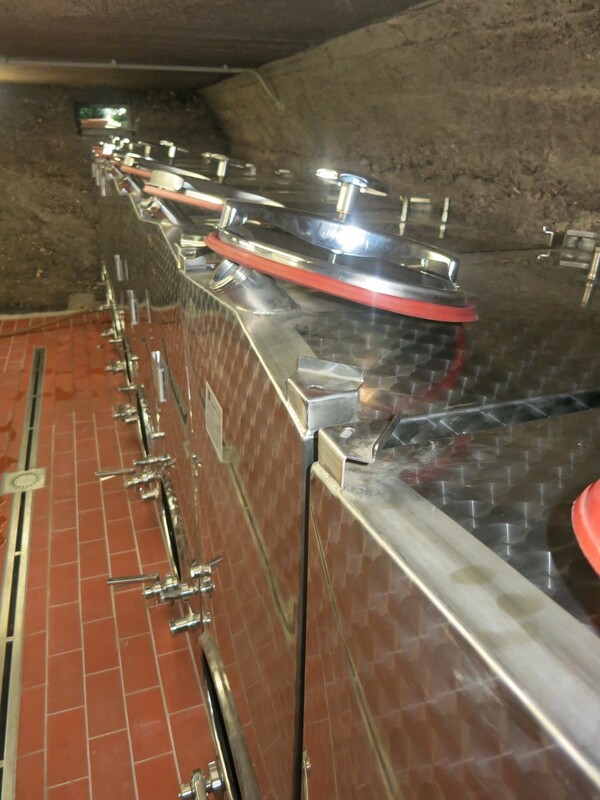 We are excited by the results of this investment, which has immediately allowed us to work pleasantly and carefully, and moreover, has adapted itself to the operational capacity of the greatly enlarged vineyards of the last years, even providing sufficient potential for the future. 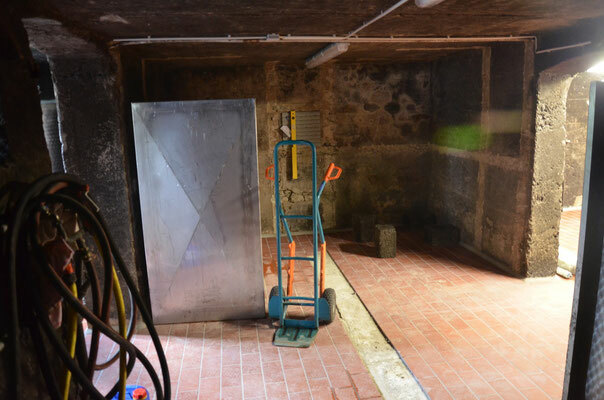 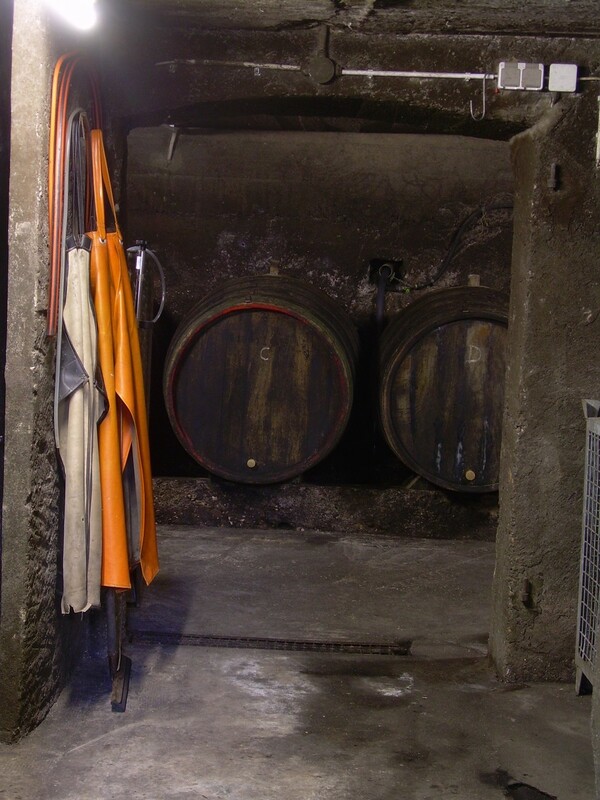 The modernized technology that has now been installed in the beloved, but no longer up-to-date old cellar, is already providing for noticeable reduction in workload. This means that we now have more time to look after our wines so that, ultimately, they continue to taste as good to you now as before. 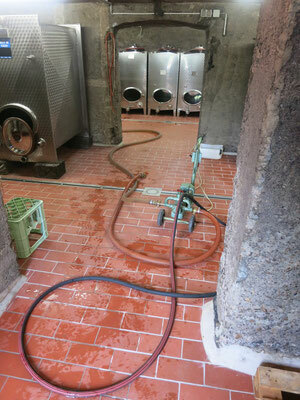 We look forward to the harvest time.